Dole launches Dole 5 A Day Program to encourage young children and their families to eat five or more daily servings of fruits and vegetables. The “5 A Day for Better Health Program” is a national program to encourage all Americans to eat 5 to 9 servings of fruits and vegetables every day for good health. The national “5 A Day for Better Health Program,” established in 1991 as a partnership between the National Cancer Institute and the Produce for Better Health Foundation, is the largest public-private partnership for nutrition and health in the United States and in the world. All national health authorities support 5 A Day including: the Surgeon General of the United States, the Centers for Disease Control and Prevention, the U.S. Public Health Service, the United States Department of Agriculture, the American Cancer Society, the American Institute for Cancer Research and the American Heart Association. 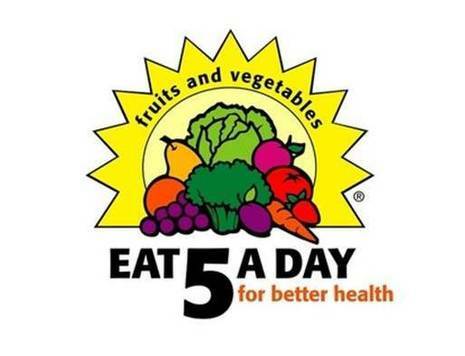 All U.S. states and territories have 5 A Day Coordinators, located at the state health department. They provide leadership for 5 A Day programs and activities within their state or territory. Branches of the U.S. Armed Forces also have 5 A Day Coordinators who promote 5 A Day to service personnel and their families. 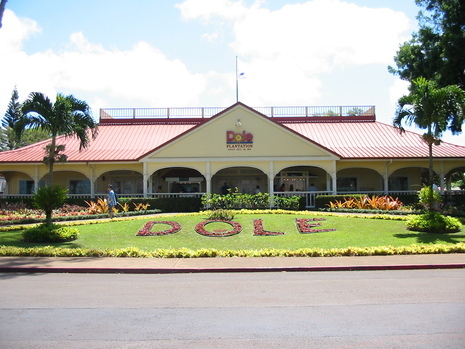 Dole Food Company is a founding member of the National 5 A Day for Better Health Program. Dole is a leader in children’s nutrition education and committed to encouraging children and their families to eat 5 to 9 servings of fruits and vegetables every day.